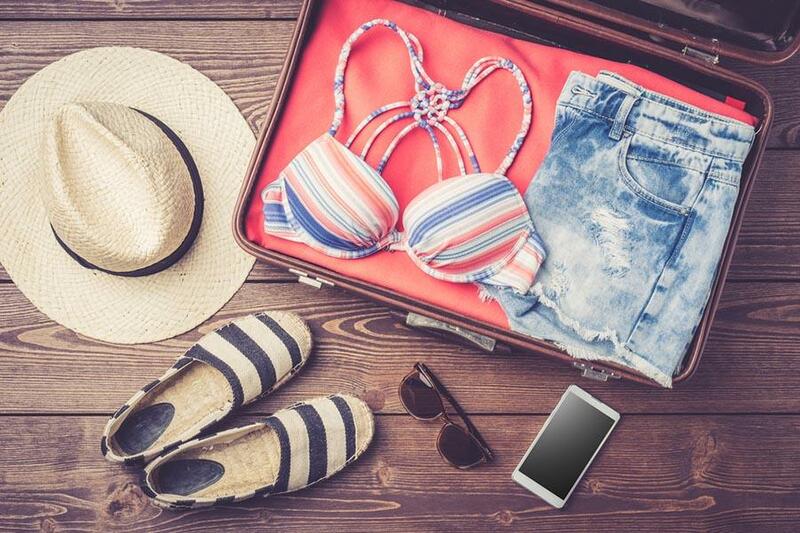 A smart guide on what to pack for Mexico: practical tips on what to wear, and the gadgets and products you will need during your stay on a beach vacation in Mexico. 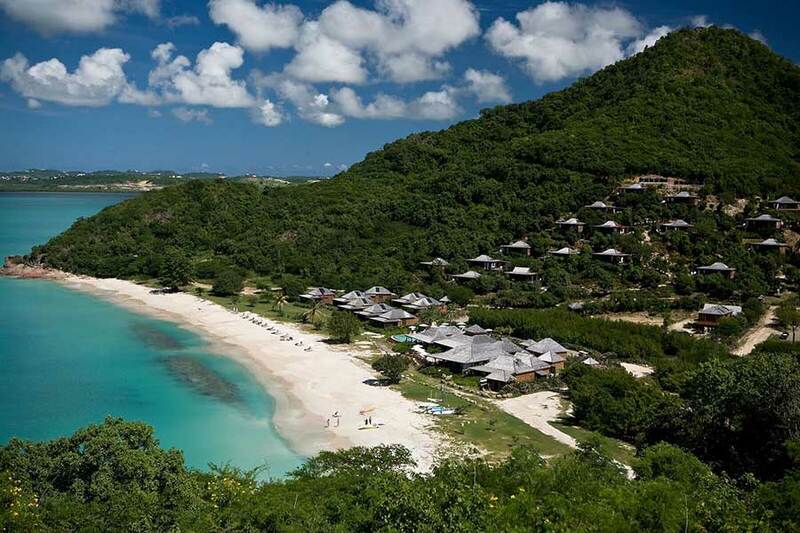 A guide through the best boutique hotels and All-inclusive resorts in Antigua and where I will give you my honest review on service, rooms, and food. 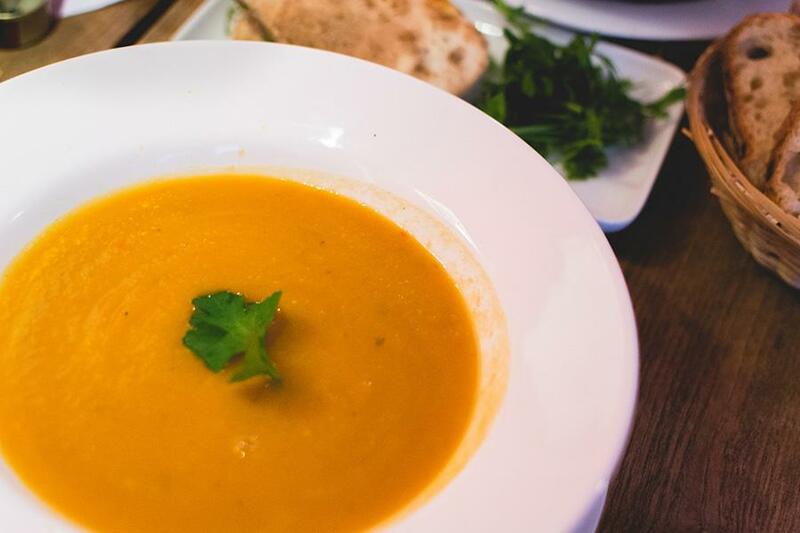 How to make a delicious vegan pumpkin soup when you don’t have much time,you are hungry but you want to stay healthy. This recipe is super tasty and rich, made with natural ingredient. 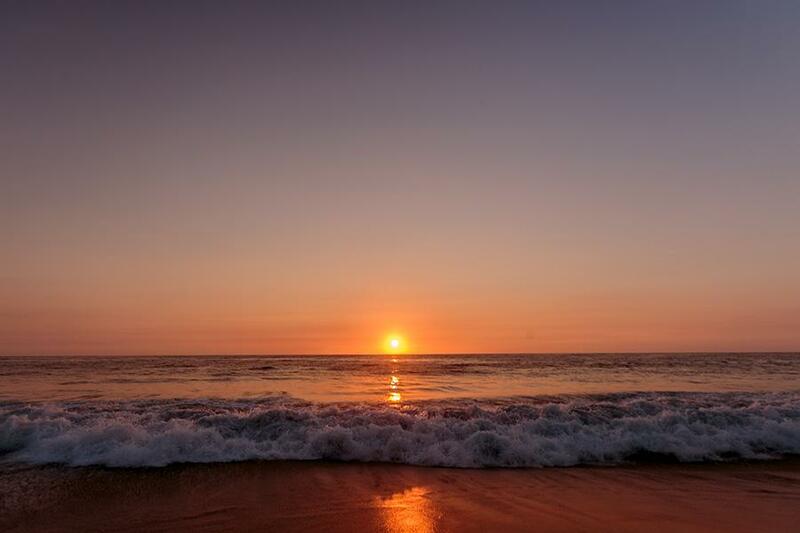 This is a short but complete guide of San Pancho, a small village of the Riviera Nayarit that is slowly stealing the scene to the more popular Sayulita, as the coolest getaway of Nayarit. And it’s just at a few kilometers away from the funky town. 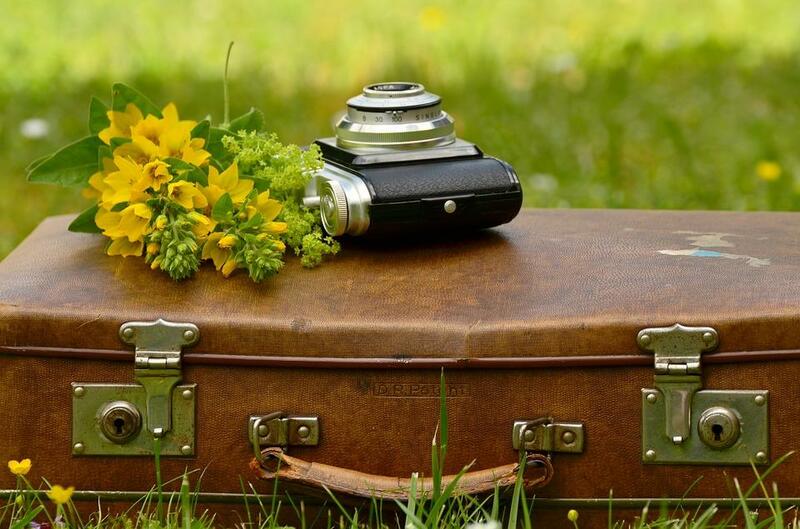 A variety of amazing gift ideas for a traveler. From expensive to simple presents, this is the best gift you can buy for anyone who loves to travel. 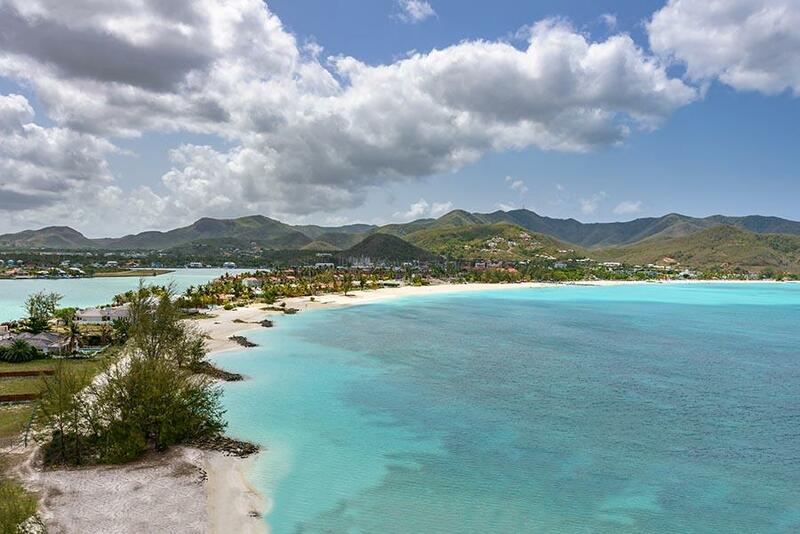 A detailed guide of all the amazing beaches in Antigua and Barbuda, with information on the closest restaurants and hotels. Whether you decide to rent a car or hire a driver, this is going to be a useful guide for your itinerary. 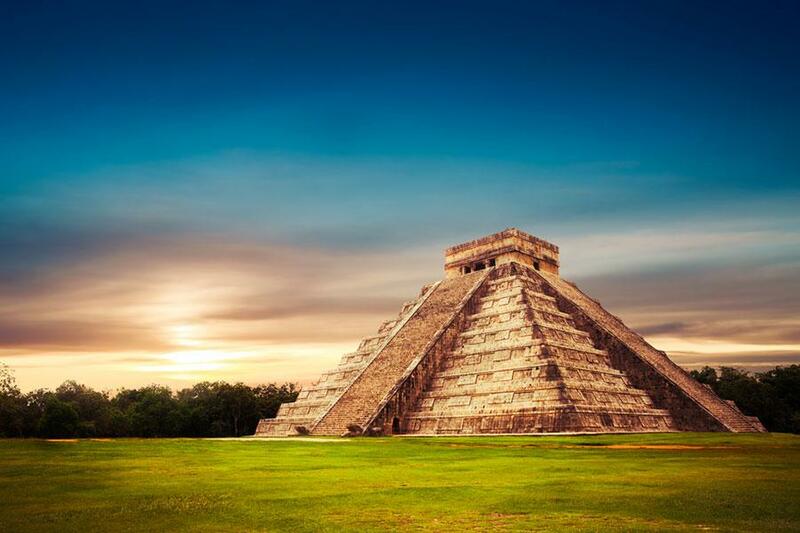 A useful guide to the unmissible places to see in Mexico. 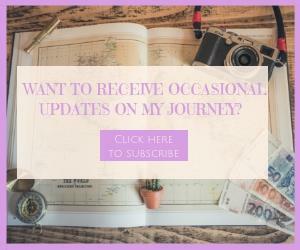 How to get there, where to stay, what to do and eat, besides practical tips and information from my experience of 7 years in Cancun and 1 year on the road throughout the country. 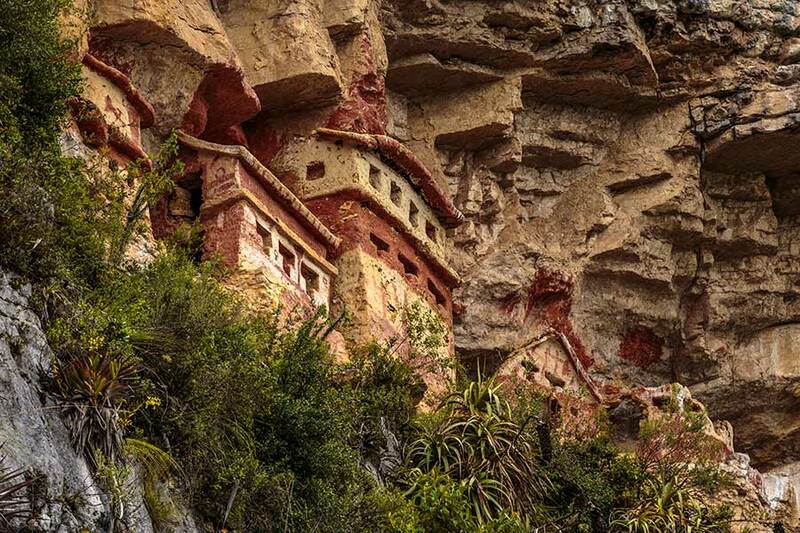 A guide to visiting Chachapoya for those who love to travel off the beaten tracks. 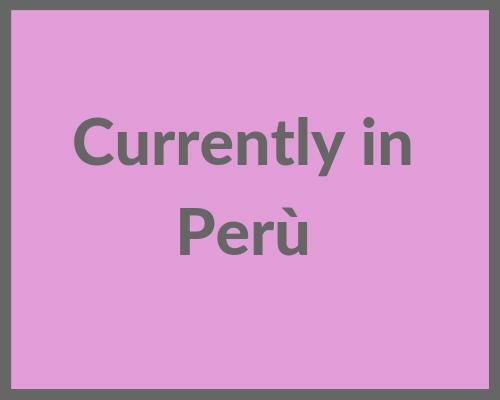 Named after the indigenous inhabitant that were living in this region even before the Inca empire, the area is brimmed with interesting history and spectacular natural beauties. 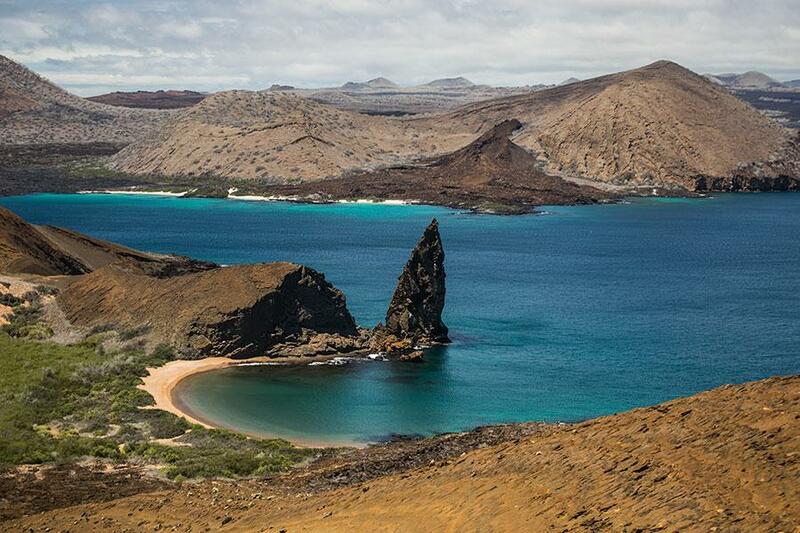 This guide will walk you through all the differences between a Galapagos cruise or a DIY trip in the Galapagos. After reading this post you will realize that there is no better or worse way to visit the enchanted islands. There are different ways and after reading this post you can choose what is best for you. 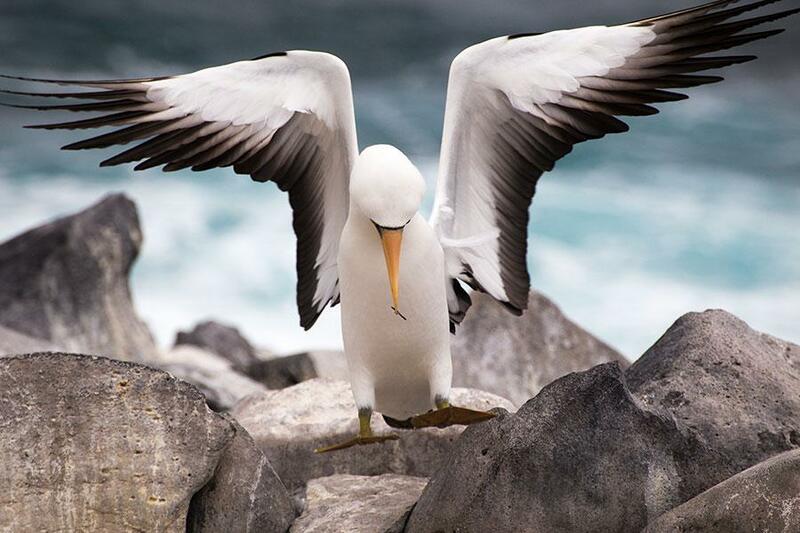 This guide is about all the animals of the Galapagos islands and where to find them and in which time of the year and other interesting information about the endemic species.